1. Three quarters of the world’s poorest people live in rural areas and most rural women and men rely on agriculture for their food and incomes. Rural women typically have limited access than men to inputs, services, productive infrastructure and technologies. 2. Women represent 43 per cent of the global agricultural workforce. 3. In developing countries in Africa, Asia and the Pacific, women typically work about 12 to 13 hours more per week than men. Yet women’s contributions are often ‘invisible’ and unpaid. 4. Women typically spend up to 90 per cent of their income on their family while men spend 30-40 per cent, even when the overall income is insufficient to meet family needs. Putting assets in the hands of women increases household spending on children’s education and health. 5. Empowering women is one of the most effective ways of reducing chronic child malnutrition. Women play a vital role in both producing and preparing food for young children in their first 1000 days. 6. 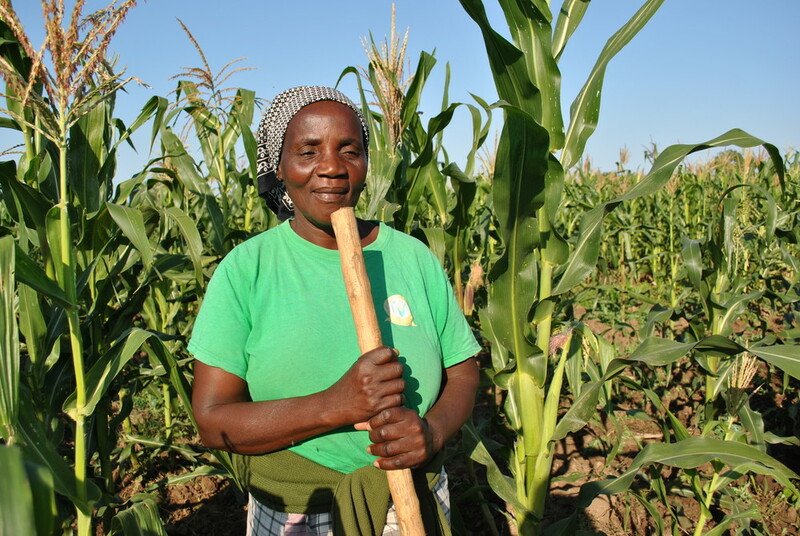 Rural women depend mainly on agriculture for their livelihoods. 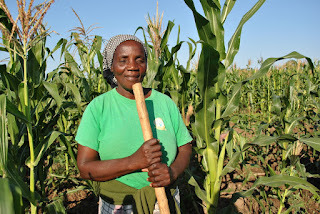 Despite their key role in agriculture, women are less likely to own or operate land, or to have access to rented land, and the land they do have access to is often of poorer quality and in smaller plots. 7. Rural women and girls spend up to four hours a day collecting fuel and water for household use – time that could be spent in school or earning an income. 8. Women account for two thirds of the 750 million adults without basic literacy skills. More girls than boys remain out of school and 16 million girls will never set foot in a classroom. 9. Globally, the gender wage gap is estimated to be 23 per cent - in other words, women earn 77 per cent of what men earn. 10. Worldwide, 35 per cent of women have experienced physical and/or sexual violence by an intimate partner or sexual violence by a non-partner at some point in their lives. 11. Half of countries in developing regions report a lifetime prevalence of intimate partner physical and/or sexual violence of at least 30 per cent. Its prevalence is highest in Oceania, reaching over 60 per cent in some countries. 12.Research has shown that indigenous girls, adolescents and young women face a higher prevalence of violence, harmful practices, and labour exploitation and harassment than other girls and women. 13. The proportion of married women in developing countries with no say in how their own cash earnings are spent ranges from 2 per cent in Cambodia, Colombia and Honduras to over 20 per cent in the Democratic Republic of Congo, Liberia, Sierra Leone and Zambia and 42 per cent in Malawi. 14. The global working-age population is split evenly between men and women, but for every three men in wage/salaried work, there are two women. For every four male employers, there is only one female employer. 15. 70 countries (or close to one third of all countries with parliaments) have less than 15 per cent participation of women in the lower or single houses of national parliaments. 16. One in five girls and women (aged 15 to 49) who have ever been married or in union reported they had been subjected to physical and/or sexual violence by an intimate partner in the previous 12 months, according to surveys undertaken between 2005 and 2016 in 87 countries.